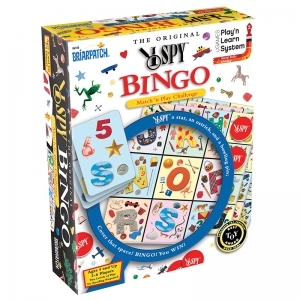 I SPY combines beautiful photographs, familiar object collections and rhyming riddles to create brain teasing puzzles kids and adults can't resist. 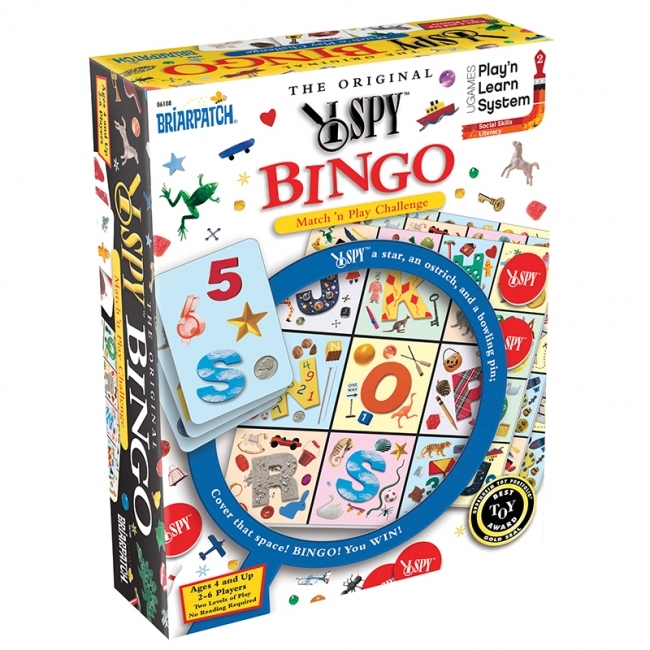 Our collection of I SPY games and puzzles reinforces these principles in a variety of fun and unique ways. 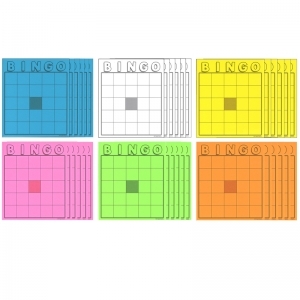 With, I SPY Bingo, popular I SPY pictures become a fast and fun bingo game... get 4 in a row and shout Bingo! 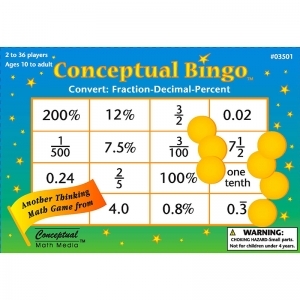 What a fun and creative way to practice converting! Six questions on each calling card cover fraction-decimal-percent conversion, simplifying fractions, rate, ratio, fraction of a number, percent of a number, and language. The playing cards contain a mixture of fractions, decimals and percents in a simplified form. Each game includes 36 unique playing cards, 52 calling cards, 360 plastic markers, and two reproducible masters to help assess and customize. 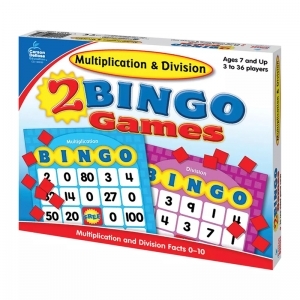 Ages 10 to adult. We are proud to announce this product as one of our Oppenheim Award Winners! Each card has 5 puzzle pieces and includes 1 spinner. 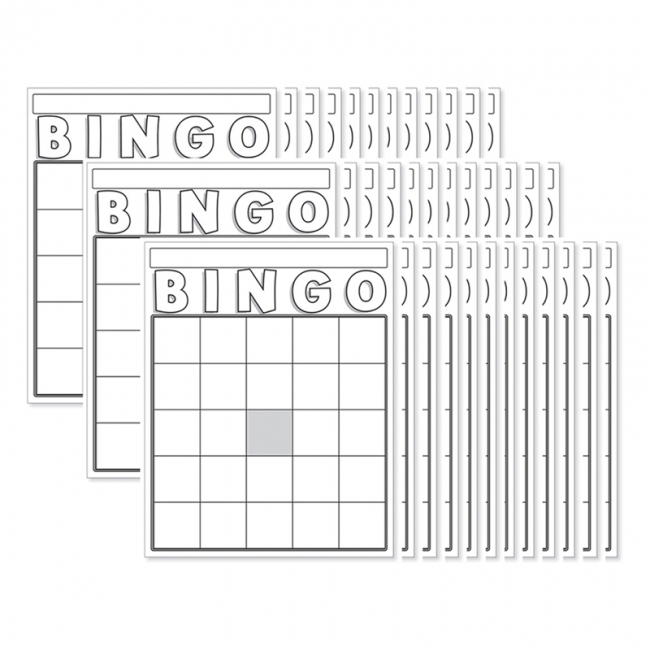 Includes 4 playing cards measuring 5 1/2" W x 8" H.
These white cards are a must-have for classrooms, organizations and clubs. 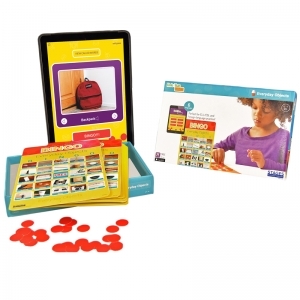 These cards are perfect for customizing this traditional game into your own educational resource, such as States & Capitals, Math, Science and more. 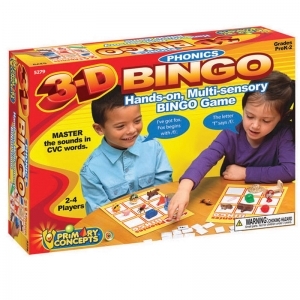 Contains 36 pieces. Brand : JAX LTD INC.
Everyone loves "Bingo the Puppy". 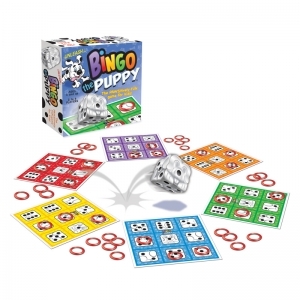 Unleash this playful pup and watch him bounce, tumble and roll over! 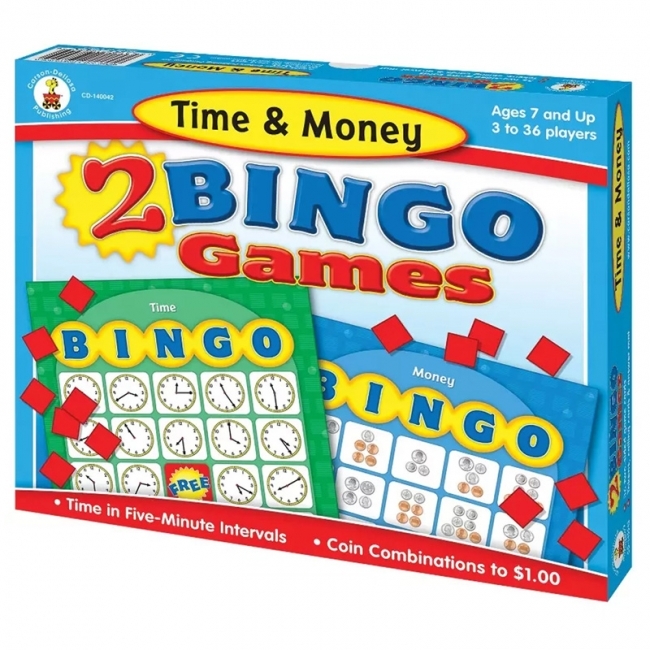 Then match his "spots" to a space on your game board and place a chip there. 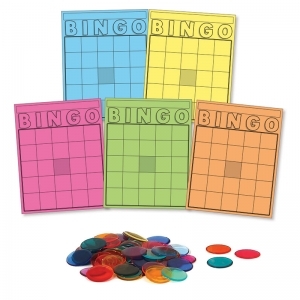 Be the first player to get three chips in a row and you win! 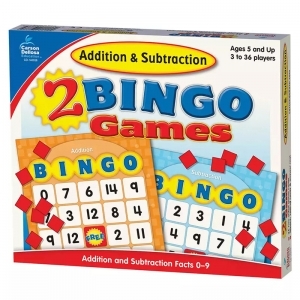 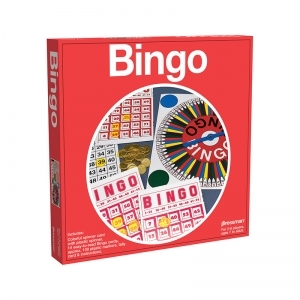 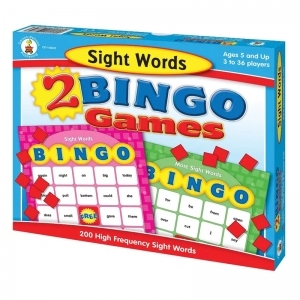 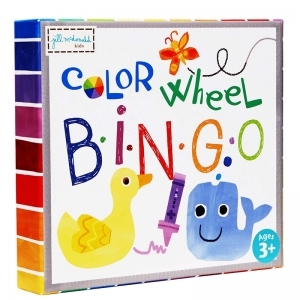 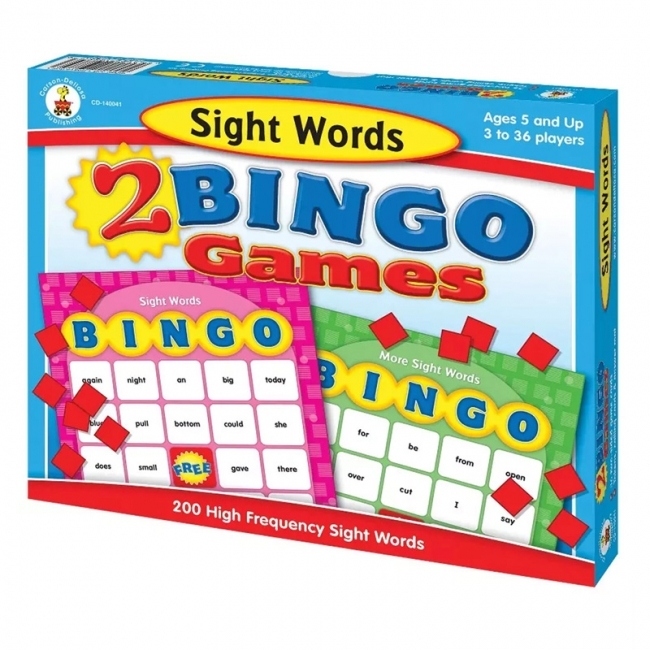 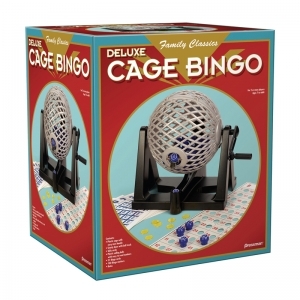 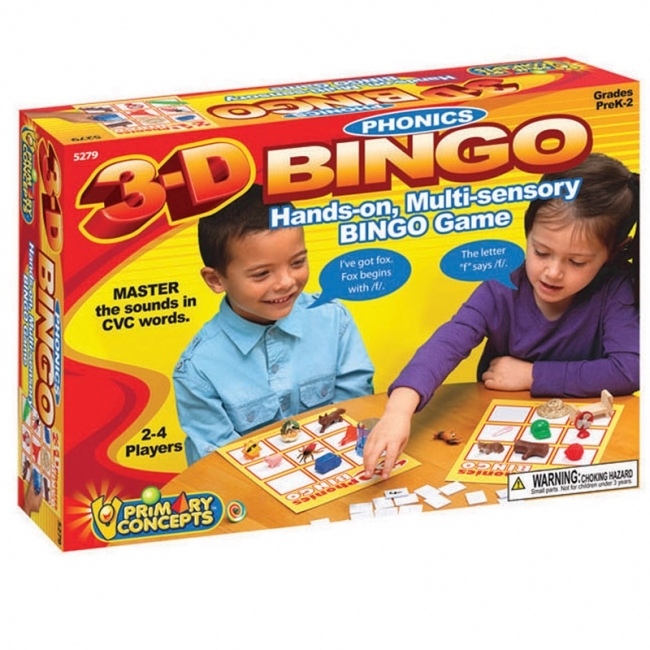 Includes colorful spinner card with plastic spinner, 14 bingo cards, plastic markers, tally card and rules.